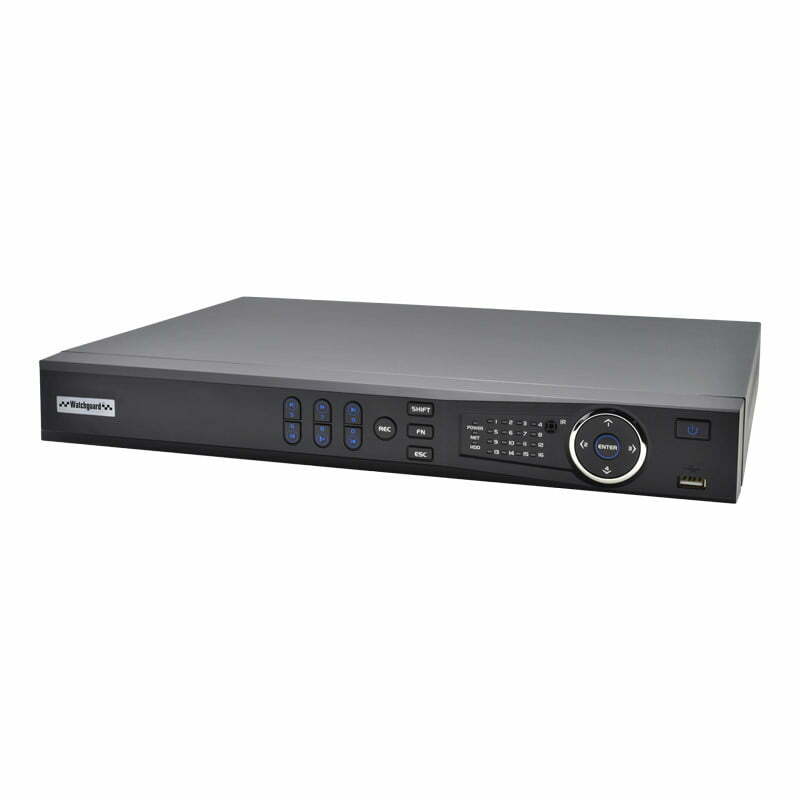 NVR16COM2 is a compact network video recorder with a built-in 16 port power over Ethernet switch, allowing easy plug and play installation. NVR16COM2 is a compact network video recorder with a built-in 16 port power over Ethernet switch, allowing easy plug and play installation. It features the latest H.265 compression technology and a quad-core processor.